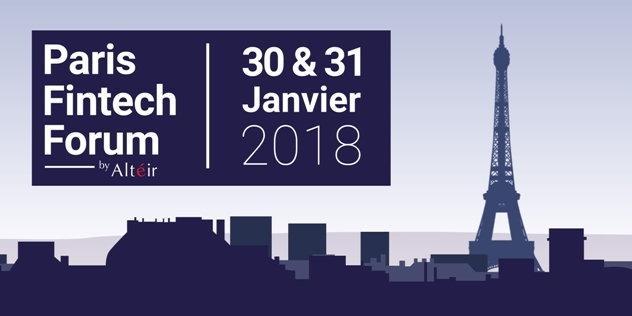 The Paris Fintech Forum is the most exclusive European event on Fintech & digital finance. It gathers 2000+ international attendees, around 200+ speakers & 130+ fintechs, on 5 content stages. You’ll discover exhibition areas with corporate & fintech booth, networking lounges (both private & public), partners side events & PFF side events public or private (speakers’ dinner, Paris Fintech Night…). 2 rooms of thematic workshops with our partners, and so MUCH MORE! >>> Grab your tickets here!